When the sun goes down, Los Angeles lights up for an unparalleled nightlife scene. After dark, check out some of the most legendary venues in the world, which host the biggest acts in entertainment. 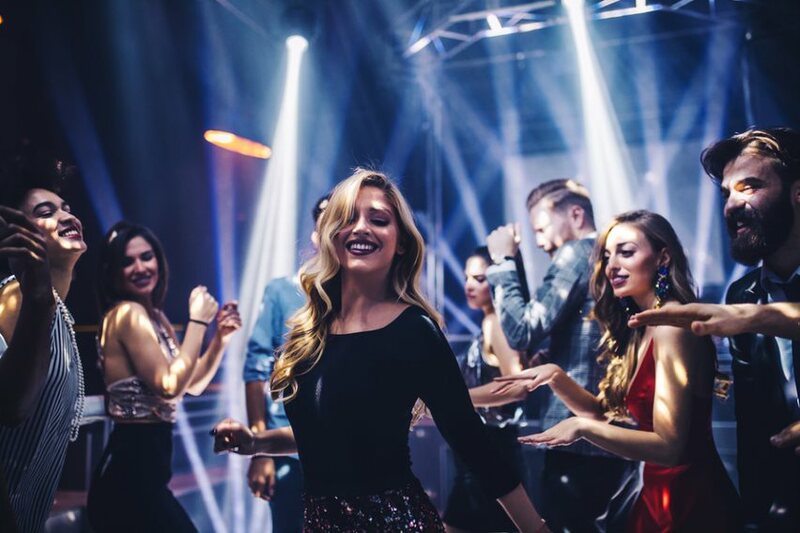 Dance the night away to your favorite band or go beyond the velvet rope to experience the exclusive social scene found only in LA. 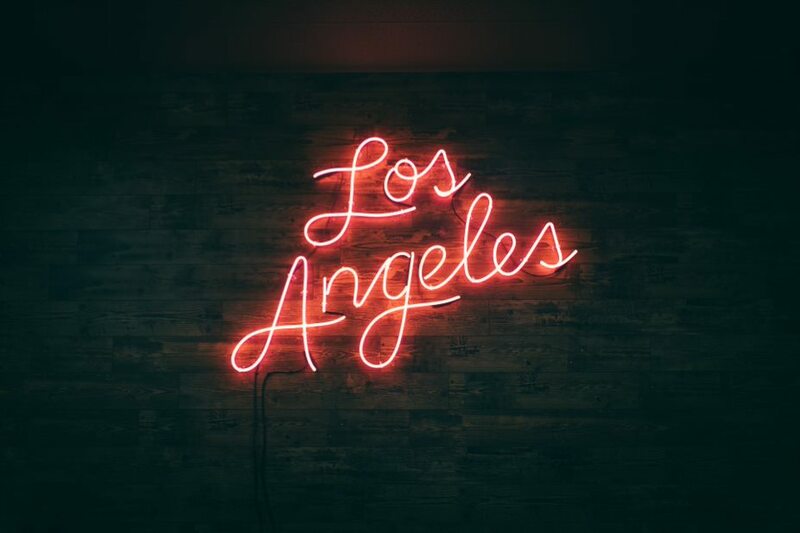 Whether you’re seeking an intimate setting with perfectly crafted cocktails or a wild night with plenty of booty-shaking music, our L.A. staff is ready to get you out on the town and in the middle of the exclusive VIP scene. Let us find the right vibe for you once the sun sets – and then, let your unforgettable night unfold! With big name celebrities making an appearance, these clubs turn into Hollywood “it” parties once the sun sets. These are the Hollywood hotspots that everyone is dying to get into. With our help, you can skip the lines at the door and have a reserved spot waiting just for you. Enjoy an extravagant night on the town with table service at one of these coveted clubs and have all your friends drooling with envy. 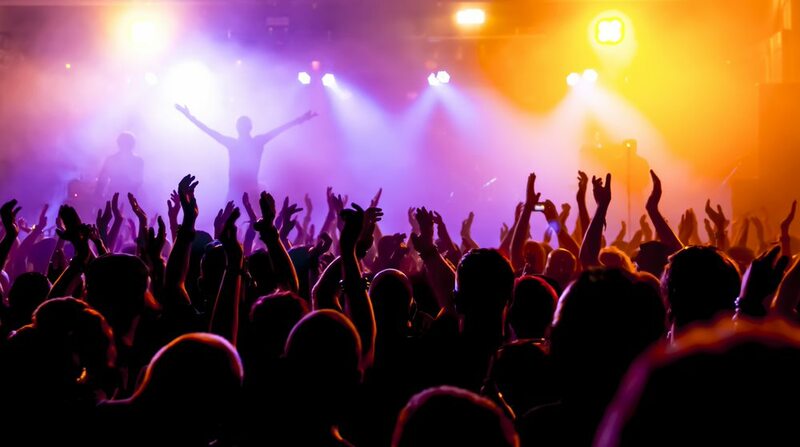 If you love live music, then you’re in the right place. L.A. is home to some of the best venue clubs, which combine live performances with high-energy fun and dancing. 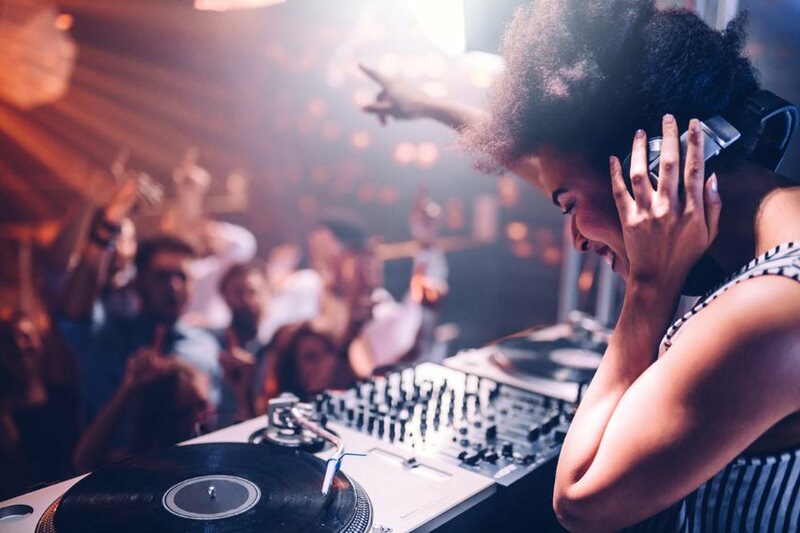 These venues are perfect for the night owl who wants to dance the night away as a celebrity DJ hits the turntables and turns up the party. Get into the groove at one of these live and lit clubs where the hype is real. Want all the fun without the fuss? Check out a swanky lounge with a more laidback vibe. You can still move to the music, while enjoying a more intimate setting with friends. And most of these lounges are spread out around L.A., so you can avoid the Hollywood scene if you’re seeking something a little off the beaten path. Treat yourself to an easy night out, full of casual conversation and cocktails. With exceptional weather and extraordinary views, you can’t miss hanging out at an L.A. rooftop club or lounge. These upscale spots draw locals and tourists alike, thanks to the mind blowing surroundings, fabulous drinks, and exclusive atmosphere. Relax with a drink or find a more upbeat vibe, all while soaking up the rooftop experience the L.A. way. Take your nightlife experience to a whole new level – literally. 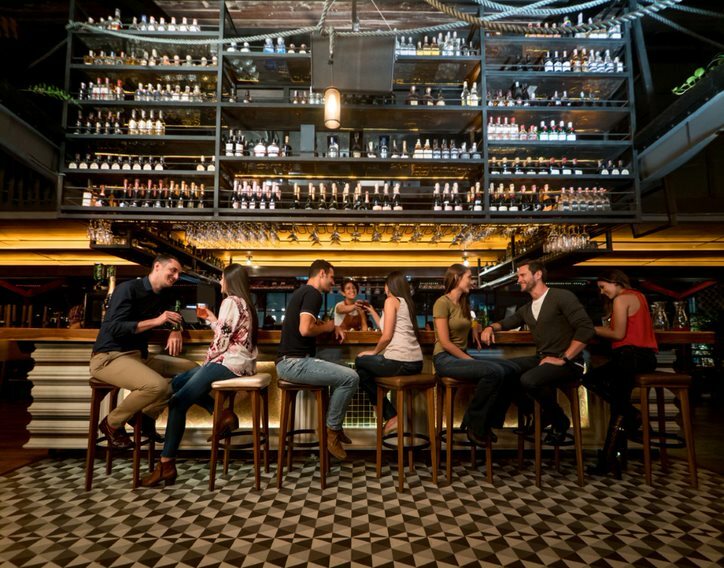 If you’re seeking a more relaxed, local vibe, then there are plenty of fun and funky bars to check out after dark. Whether you’re staying in the city or near the beach, we know all the hidden spots where the locals go. Shoot pool, throw darts, or watch a football game – spend the night your way at any of these hip, hole in the wall bars. 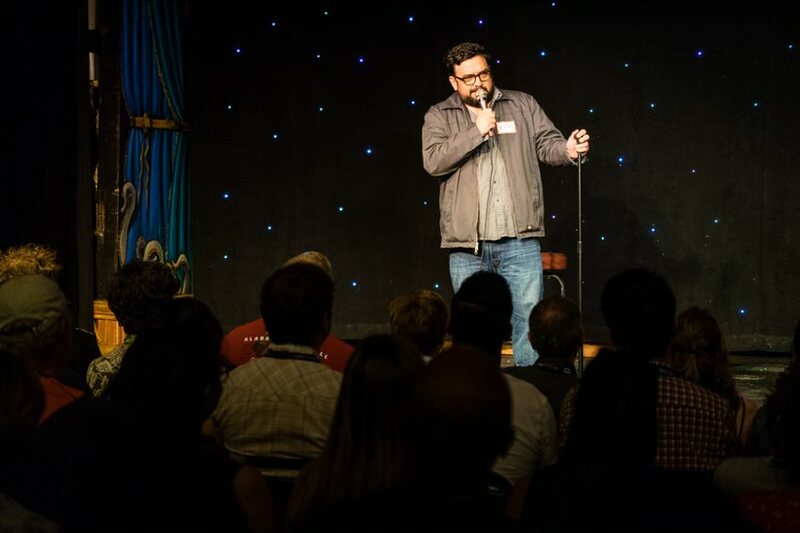 Laugh the night away at some of the most legendary comedy clubs in the country. Here, you’ll find the most famous (and soon-to-be-famous) comedians serving up all their best material. And expect the unexpected – big names like Jerry Seinfeld, Kevin Nealon, and Sarah Silverman, love to make surprise appearances. From improv to sketch to stand-up, get ready to laugh until you cry – and then laugh some more!